Archangel Michael is a great protector and leader. He helps people with all types of issues and goals. He wants everyone to be their highest self. He empowers those who are suffering. His strength and wisdom are readily available to us all. This is an mp3 full of love, strength, and compassion which can be listened to on any phone or computer. 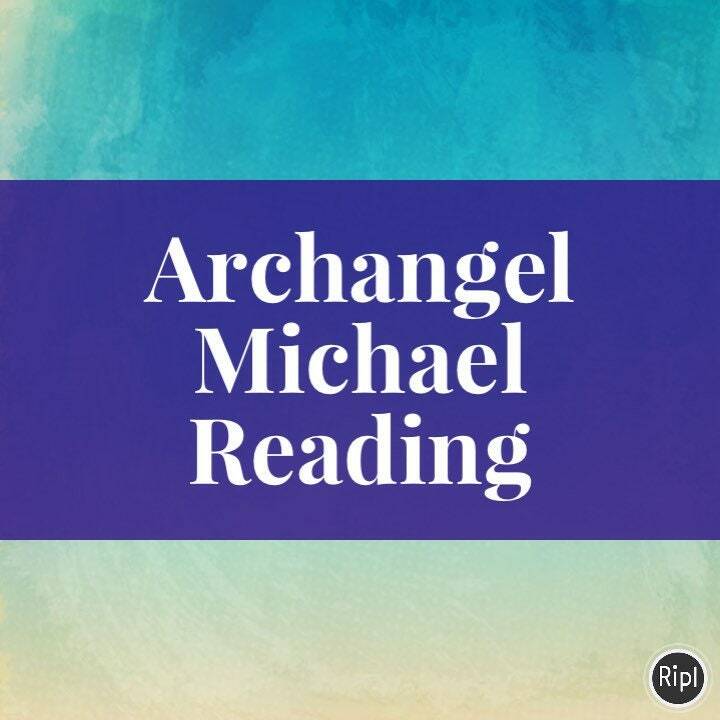 The messages can come from your Spirit team, the Angels, and Archangel Michael. I have built up a strong relationship with the Angels through over 10 years of dedication to my spiritual path. 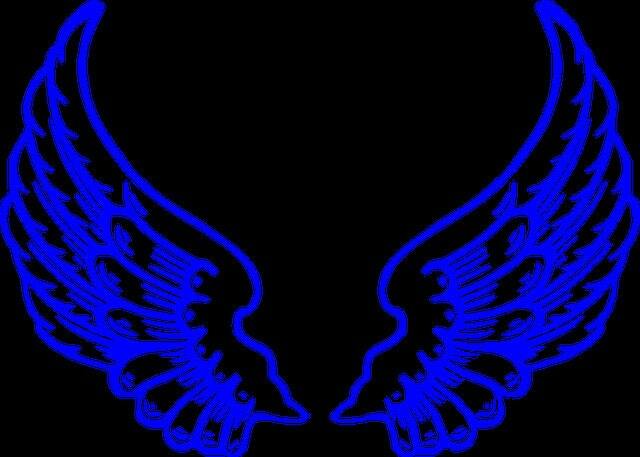 I will put out the questions to Michael and his team of Angels. Information that I may get will be related to the past, present, or future. Thank you Lauri, once again I received so much help! !